If you’re looking for something fun to do with your family or to have a cool show for your party or corporate event, check out Ha’a Hula! They have highly experienced dancers that provide a great show. Depending on the show they are doing they will often get the kids and the audience involved. Ha’a Hula specializes in Hula, Tahitian, and Polynesian review shows and currently performs at restaurants, parties, luaus and corporate events. You can see where they are performing by going to their events page. 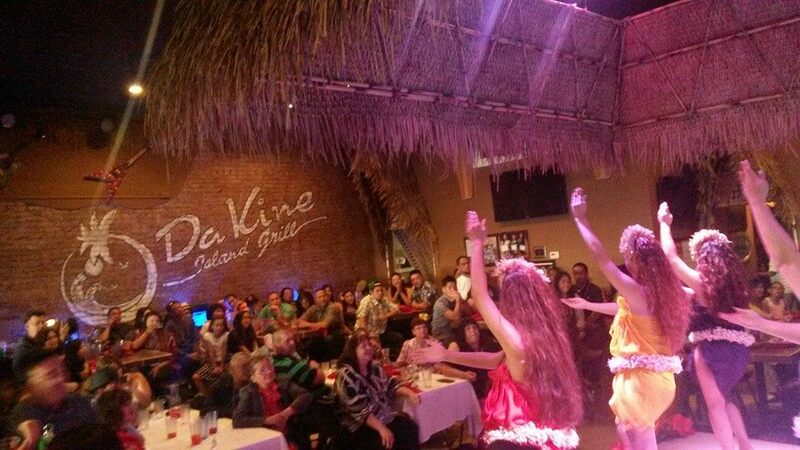 Currently they are doing a Luau and Polynesian review every Sunday evening at Da Kine Island Grill in downtown San Jose. 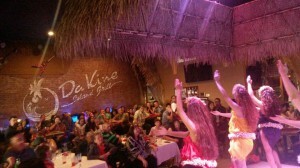 With the luau at Da Kine you get a traditional Hawiian buffet dinner along with an hour show. Da Kine has some great cocktails and beer available and there’s convenient parking in the structure next to the restaurant and across the street. Overall it’s a low cost event for you and your family that is sure to provide some fun! !